8K is cutting edge at this stage - and to be honest - editing this video was a strain. 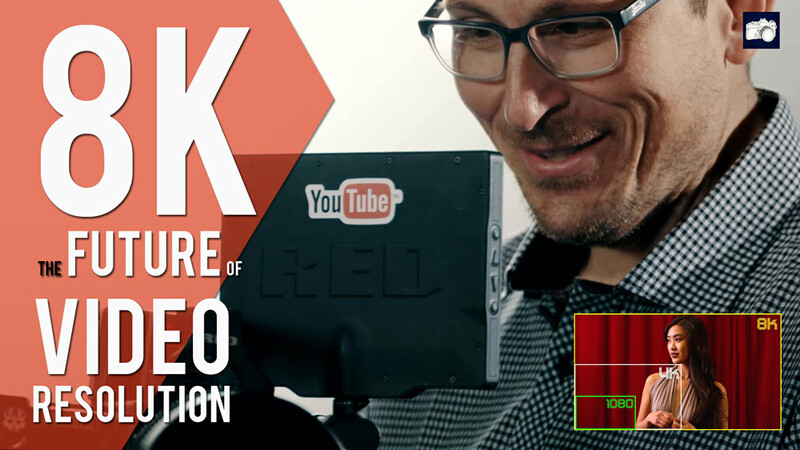 Matt Granger filmed two short videos in 8k, with lots of 4k b-roll and ended up with almost a terabyte of data! Add to that, the RED Mags are reallllly slow to transfer off - so he had to go back the next day to continue dumping the footage. The camera is the highest end element in our workflow - our computer, monitor and storage wasn't up to the task. They all crush 4K - but 8K was too much. Give it a couple of years and it will all have caught up - and by then 12k sensors will be on the market. That said - 4K is here. Matt Granger is filming and uploading 4k regularly now. And once 6K and 8K drop into the upper pro-sumer range, they aim to be early adopters.